The history of exploration in the High Arctic is long and full of wonderful stories. Here are just a few of the more famous names and a brief summary of some of their exploits. On a cruise through the High Arctic on-board historians will bring to life the ‘heroic age of exploration’ so you can fully appreciate the harsh conditions this explorers endured. James Clark Ross located the position of the North Magnetic Pole on 1 June 1831 on the Boothia Peninsula in the far north of Canada. It was on this trip, too, that Ross charted the Beaufort Islands, later renamed Clarence Islands by his uncle. Captain Sir John Franklin departed England in 1845 aboard two ships, HMS Erebus and HMS Terror. 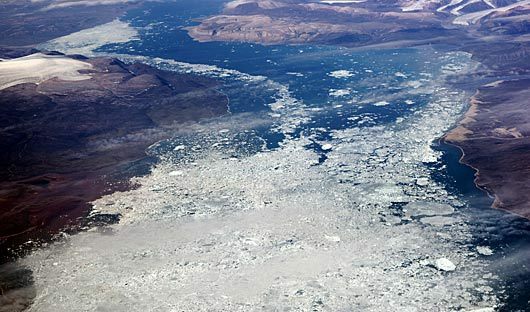 The two ships became icebound in Victoria Strait near King William Island in the Canadian Arctic. The entire expedition, 129 men including Franklin, was lost. 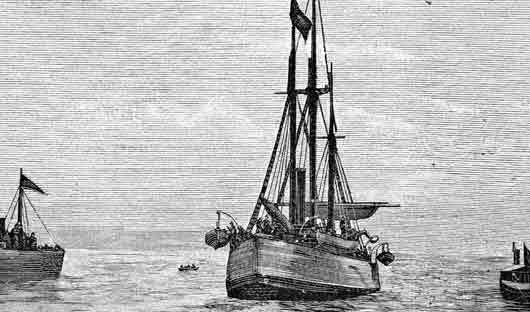 At one point in 1850 the search involved eleven British and two American ships. Searches continued through much of the 19th century. In 2014, a Canadian search team located HMS Erebus west of O’Reilly Island. Finally, in 2016, the HMS Terror wreck was found south of King William Island. You will visit this site on the Arctic itinerary: Pathways to Franklin. Nansen’s Fram expedition was an epic three year voyage from 1893–1896 attempting to reach the geographical North Pole by harnessing the natural east–west current of the Arctic Ocean. Nansen took the Fram to the New Siberian Islands in the eastern Arctic Ocean, froze her into the pack ice, and waited for the drift to carry her towards the pole. 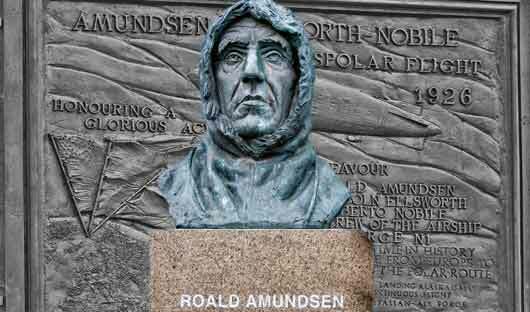 Roald (Engelbregt Gravning) Amundsen was a Norwegian explorer of both Polar Regions. He is most renowned for reaching the South Pole, on 14 December 1911. In 1926, he was the first expedition leader for the air expedition to the North Pole. He was also the first to traverse the Northwest Passage (1903–06) in the Canadian High Arctic. In June 1928, while taking part in a rescue mission for the airship Italia, the plane he was in disappeared. 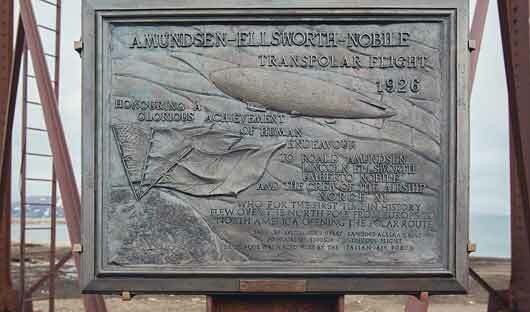 The crew of the airship Norge (including Roald Amundsen and Lincoln Ellsworth) flew over the North Pole on May 12, 1926. This is the first undisputed sighting of the Pole. The Norge was designed and piloted by the Italian Umberto Nobile, who overflew the Pole a second time on May 24, 1928. Nobile’s second trip was in the airship Italia which crashed on the ice. Roald Amundsen lost his life in the ensuing rescue operation. In 1931, the Australian polar explorer Sir Hubert Wilkins unsuccessfully attempted to reach the North Pole in a retired United States Navy submarine, the Nautilus. As you navigate the waters of the High Arctic on your voyage you will surely feel like an adventurer yourself and with the help of the knowledgeable expedition team will have a greater appreciation of this incredible region. Subscribe to our email newsletter ‘Tailor-made Journeys’ to hear about our latest news and new experiences in the High Arctic, Antarctica and Latin America.